Admit it. When you first heard Sony was making what was then just an untitled animated Spider-Man movie, you were sceptical. 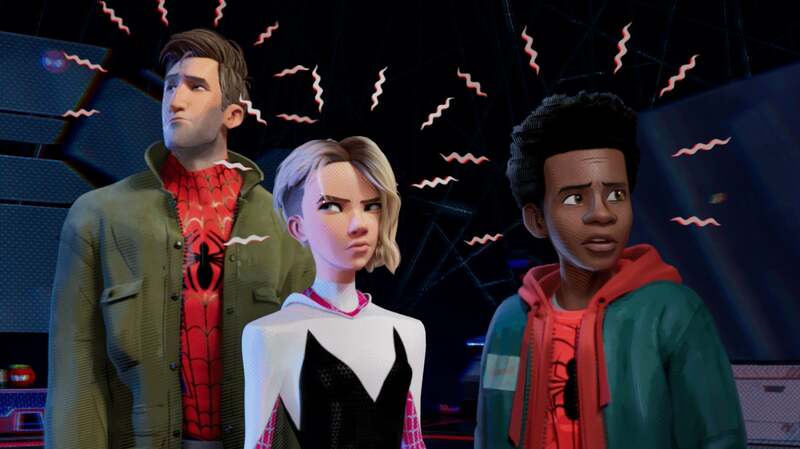 Animation is great, Spider-Man is great, and sure that combination could be cool. But who among us put it on a pedestal along with other highly-anticipated movies such as Black Panther, Avengers: Infinity War or Aquaman? Not many. Because, honestly, how could an animated superhero movie compete with a live-action one? 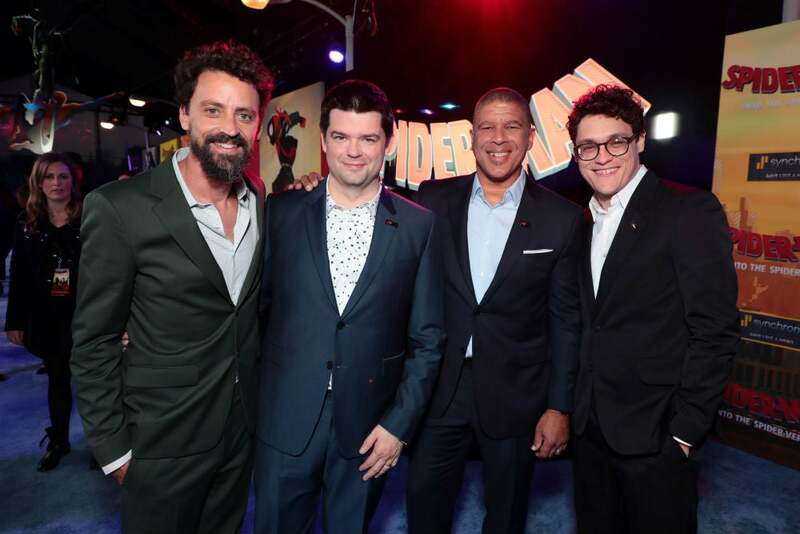 “We were in this weird position of ‘Wow, we’re working on a Spider-Man story but we’re kind of an underdog, which was a weird paradox,” said co-director Peter Ramsey. Maybe it wasn’t a few months ago but, come 12 December, it will be.